Yes, we can count to two. 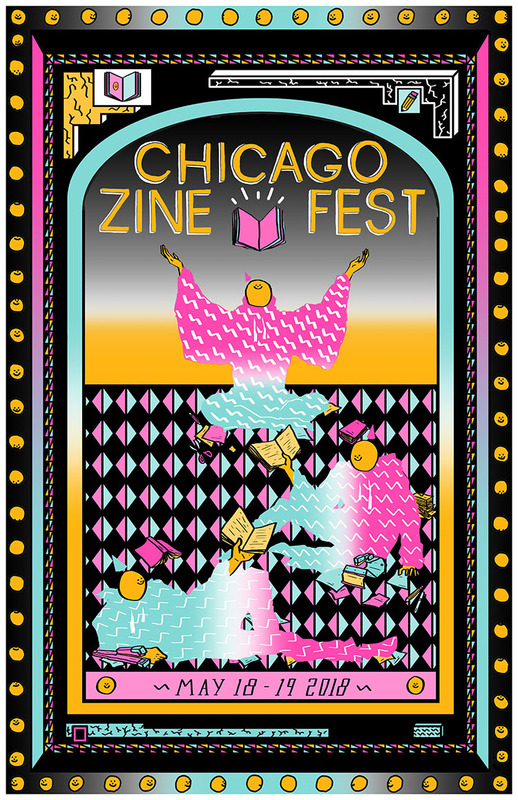 The second issue will be dropping mid-March to coincide with the Chicago Zine Fest. What better way to end the year (for Team Delia, at any rate) than with some accolades from the community? 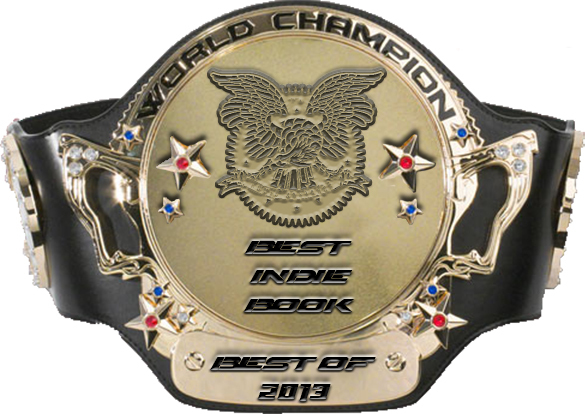 Delia Awesome #1 was selected as one of Comic Bastards’ Best Indie Books of 2013! Thanks so much to Dustin, Erik, and everyone else at Comic Bastards for all the attention they’ve given Delia. And to everyone else who’s read, reviewed, bought, sold, and otherwise made the work Jane and I do feel all the more worthwhile. 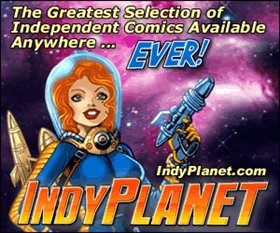 A review of issue #1 just went up earlier today at Panels and Pixels. Many thanks go out to Matt Johnson for taking the time to read and write about Delia. Check out Panels and Pixels for game reviews in addition to coverage of both mainstream and indie comics.